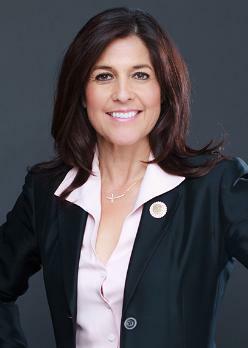 Dr. Kelli Ward is a graduate of Duke University, the West Virginia School of Osteopathic Medicine, and A.T. Still University. 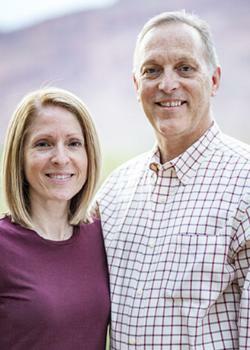 While in medical school, she met her husband Michael, an emergency physician who served over 33 years in the US Air Force and Air National Guard. In 1999, Dr. Ward and her husband moved to Lake Havasu City, Arizona where they built their family and their businesses. 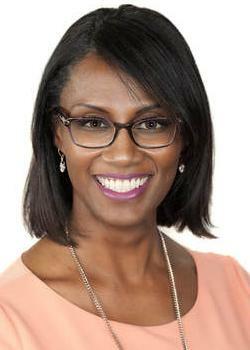 Dr. Ward provided care to her community through her own private practice, Lakeview Family Healthcare, with her mom, Dr. Lorraine Byrd, for over 10 years. 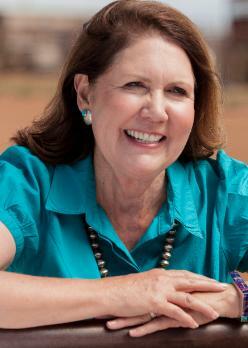 She entered politics in 2012 when she was elected to the Arizona State Senate. While serving two terms in office, she continued to practice medicine in emergency departments in Lake Havasu City and Kingman, Arizona. 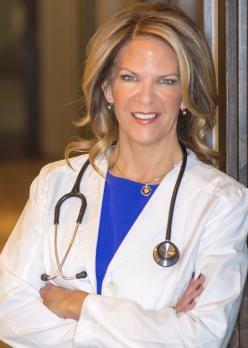 Dr. Kelli Ward declared her candidacy for Sen. Flake’s seat in October 2016, following a primary challenge to incumbent Sen. John McCain earlier that year. Dr. Ward believes in upholding the Constitution, defending the Second Amendment, securing the border, repealing Obamacare, growing the economy, and fixing the disastrous VA system for our veterans. She is a strong supporter of President Donald Trump and the America First agenda. 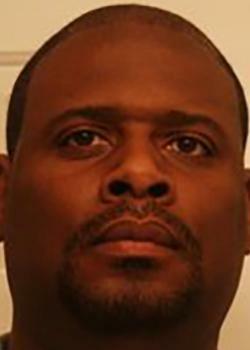 Originally from the state of New Jersey graduate from Irvington High School (Frank H. Morrell) in 1990. Attended Rutgers University and DeVry Technical Institute before answering the call to serve my country by joining the United States Navy. Served aboard the USS Kitty Hawk (CV63) and also with the 1st US Marine Expeditionary Unit being a cold war Veteran taking part in a few military campaigns: Operation Desert Shield, Operation Southern Watch, Somalia’s Operation Restore Hope. Honorably discharged from the United States Marine Corps in 2000 moving to Chandler, Arizona. Working in the Semiconductor and Aerospace Manufacturing Industries, as a Mechanic, Machinist, Electrician and Engineering Technician. My life experiences give me the best understanding of the common everyday working American and their families. Hello fellow Arizonians. (BIO)- I was born at Keesler AFB Biloxi,Mississippi because Dad was stationed there while serving in the U.S.Air Force. I also served in the U.S. Army for this great nation. I'm educated and have strong morals and values raised and taught from Mom and Dad. (reason why I'm running for office)-Today I see alot of bitter U.S.citizens and we are close to being divided.I have alot of friends who are both republicans and democrats.We still agree to disagree agreeably.Why?Because its the American way!Now I'm republican and I am running for U.S.Senate because of all this corruption,lies and its in this country's most trusted branches of government which will affect mine and your way of life!I will put the power back to us U.S.citizens if elected! !Talk is very cheap and its been going on now for 2 plus years with proof of evidence but NO INDICTMENTS! 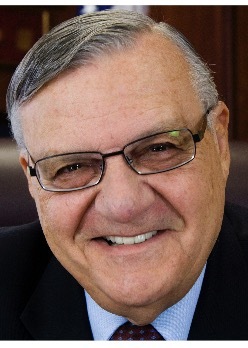 !Nobody is above the law here in America.I have the drive to speak and defend us Arizonians and want to be your elected candidate to represent Arizona with integrity!It took an outsider to get things done(President Trump)I'm an outsider.The other 3 candidates aren't!God Bless AMERICA!! 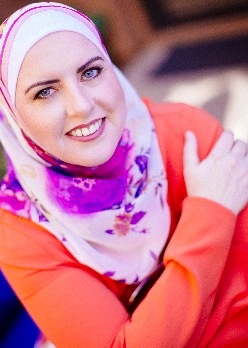 Deedra Abboud is a civil rights activist and immigration attorney who has devoted her life to defending the rights of America’s most vulnerable. Born and raised in Arkansas, Deedra found herself drawn to the diverse and friendly communities of Arizona, and has spent the last 20 years making The Grand Canyon State her home. Deedra is asking for your help in attaining the Democratic candidate nomination for the U.S. Senate, with the proud knowledge she will take her fight, achieving liberty and justice for all, all the way to Washington. Let's make America Green again because it was already great! What that means is, it’s time to go back to the basics. It’s time for us as individuals to become accountable for our space here on this earth. We need to take the time out of our daily routines and pay attention to what our government is telling us versus what they are doing. And being that we are all hard working American’s just trying to make a decent living, feed our families, have the best healthcare, medicines and food our country has to offer, the last thing we need is to see our government giving all these things away to other countries, while taxing us and paying for education of illegal immigrants and not our children here at home. We need to have equality in housing, employment and most of all healthcare. Bottom line, it’s time to take care of America first. We need to clean ourselves up and move towards a better, more green country again. Let's show the world how American’s can embrace the “melting pot’ theory with grace and dignity. Remember, WE are the UNITED States of America! 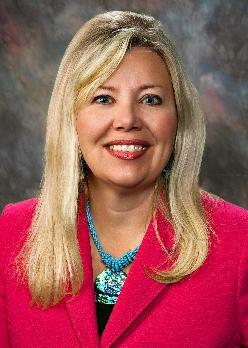 Tiffany Shedd has roots in Arizona’s 1st Congressional District dating back over 100 years. A farmer, small business attorney, firearms instructor and mother of three, Tiffany is running for Congress to bring rural Arizona values to Washington, DC. 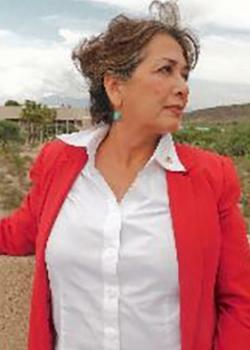 Tiffany has spent decades as a fierce advocate for rural Arizona. She and her husband, Rodney, have farmed cotton and wheat since 1989 on the farm they own in Eloy, AZ. 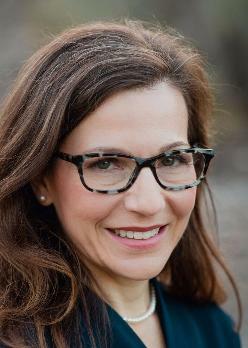 Tiffany has served as a producer on the boards of various commodity advocacy groups, charitable organizations, and has successfully advocated for the private property rights for agricultural land owners. A rural Arizonan, Tiffany is an avid shooter and firearms enthusiast. She and her husband established the Central Arizona Target Shooting range in Pinal County to promote youth shooting sports. Tiffany is a 4-H certified youth pistol instructor, as well as an NRA-certified youth shotgun instructor. Tiffany is a strong and prominent defender of 2nd Amendment rights. With deep roots in the 1st congressional district and a lifetime of service to her rural Arizona community, Tiffany will be a true champion for all of us. 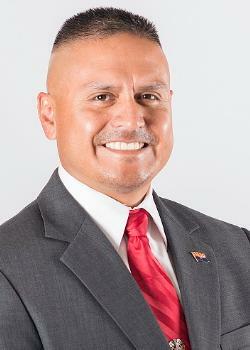 GOD-FAMILY-COUNTRY are the principles I’ve fought for as a leader in the Arizona Legislature. 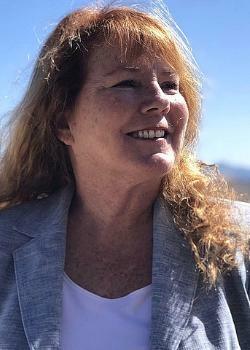 My passion and work-ethic has helped me achieve being ranked the #1 conservative Legislator in Arizona, A+ rated by the NRA, named ‘Champion of the Taxpayer’, recipient of the prestigious Veteran's Copper Shield Award, ‘Legislator of the Year’ for Education and the Disabled Community, and 'Hero for Small Businesses'. I wrote the bill to construct Arizona’s border wall, voted to stop Common Core, been the top defender for rural water/property rights, and started the Workforce Jobs Initiative helping Arizona’s economy grow. I’m the only candidate with a proven voting record and the only one to have won an election against a long-term Democratic incumbent. 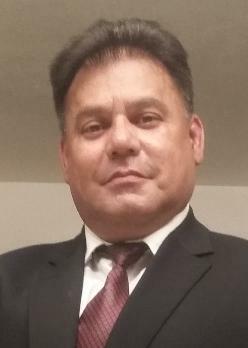 I am supported by Trump’s campaign COO Jeff DeWit, Senator Ted Cruz, Congressional leaders Andy Biggs and Debbie Lesko, the National Border Patrol Council, Arizona Police Association, and many other conservative groups. My wife is a teacher and together we raise our 5 young children in rural Arizona. Let’s restore Arizona’s greatness by electing proven conservatives to protect our families, our borders, our rights and our country. Your vote matters and I humbly ask for your support! 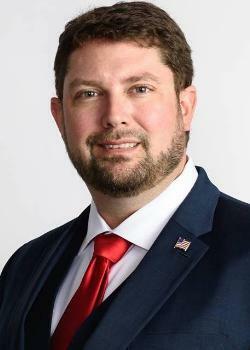 Brandon Martin is a candidate of and for the people, that will work tirelessly fighting to secure freedom and individual liberties for the citizens of Arizona’s Second Congressional District. 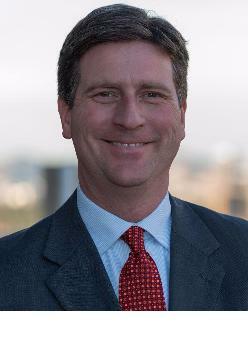 Brandon wishes to serve his fellow Arizonans by seeking election to the U.S. Congress. Most importantly Brandon is a Christian, a father to his daughter, an Arizonan and proud citizen of these United States. 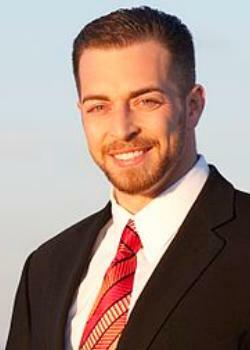 Brandon served in the U.S. Army Reserves for 11 years and fought in Afghanistan as an Army Intelligence Professional. Brandon knows and has seen what it takes to fight the enemies of America. Brandon will make sure our men and women in uniform have the best equipment and training needed to win the fight. 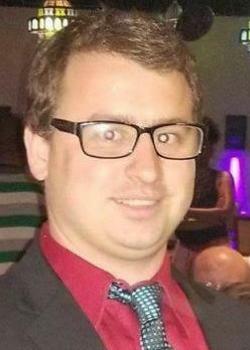 After spending two years in Massachusetts instructing military intelligence soldiers Brandon spent 7 years working for the Department of the Army, first training soldiers in intelligence collection and then managing civilian professional development programs and the development budget as a member of the Secretary General Staff, United States Army Intelligence Center of Excellence and Fort Huachuca Command Group. 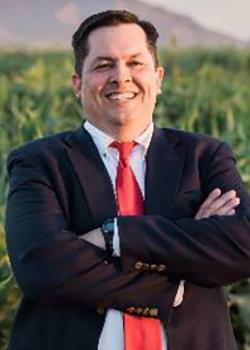 Brandon resigned his position on Fort Huachuca to run for Congress and defend the personal liberties of the people of Arizona’s 2nd Congressional District. 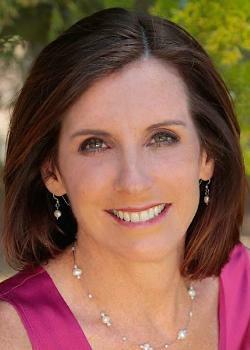 A proud native of Arizona State, and lifelong Republican, Casey Burke Welch has two decades of leadership experience. Casey joined the U.S. Peace Corps as a Small Business Development Volunteer in Nicaragua helping create 11 agriculture cooperatives producing beef, cheese, and milk. Afterwards, Casey built a successful meat processing business from the ground up in Nicaragua. 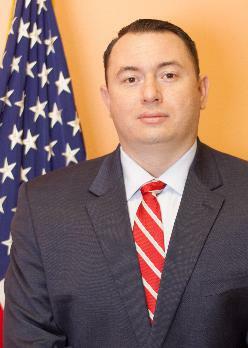 Given his strong desire to serve his country, Casey returned to public service accepting even greater challenges by working for the U.S. Government in hotspots such as Iraq, Afghanistan, and Colombia. 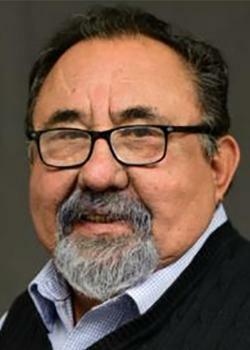 As a government official, Casey provided faithful and valuable service to the country by working in kinetic and remote areas to help stabilize towns and villages plagued by conflict between host governments and terrorist organizations. 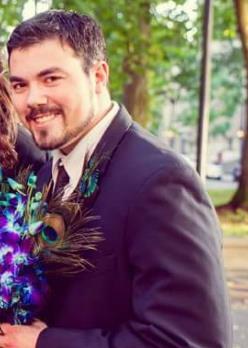 Casey attended ASU where he graduated with a BS in Global Business. 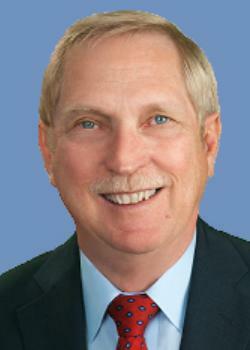 Casey later earned three graduate degrees in business administration, public administration, and natural resources management. 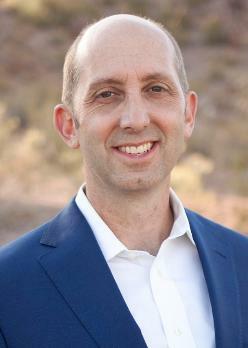 Casey looks forward to using the experience he has acquired in business and public service to represent Arizona’s second congressional district. Particularly, Casey wants to be a forceful advocate for the district in Congress and work on legislation that puts our economy and national security first. 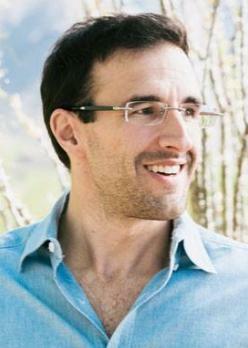 Matt has been an attending physician at the Tucson Medical Center since 2003. 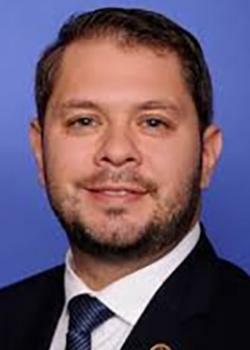 Elected to the Arizona State House in 2008, Matt served two terms and was chosen by his Democratic colleagues to serve as caucus whip. 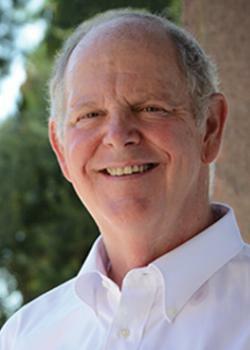 In the House, he focused on seniors, veterans, and healthcare issues, working across the aisle to write and pass key legislation including: He wrote a bill to make all medical complaints and patient safety information a public record, and broke the partisan gridlock in Phoenix to get it passed (Arizona H.B. 2520 (2011); Arizona H.B. 2545 (2010) He stood up for our injured veterans so their benefits can never be seized by collectors. Arizona H.B. 2348 (2010) He helped secure health care for seniors who need it most by ensuring access to hospice care in a time of drastic cuts. 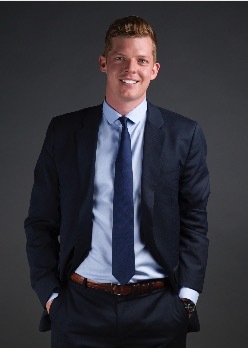 Arizona H.B 2099 (2011) From June of 2013 to March of 2015, Matt served as Director for Provider Outreach in the Office of the Secretary at the U.S. Department of Health and Human Services. At HHS, Matt helped coordinate federal response to the Ebola virus and worked closely with healthcare providers implementing the Affordable Care Act. I’m running for congress to bring a New Voice New direction and a New generation of leadership to Washington. 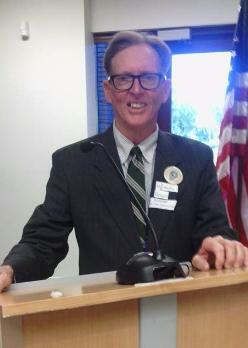 I want to be a true voice for Southern Arizona. I'm an entrepreneur, community activist, and small business owner who has long worked for positive change in southern Arizona, and am committed as ever to making the second district a better place to live, work, and raise a family. The 2nd district isn’t a republican democratic or independent district…it’s a district that wants to move forward with high paying jobs, affordable healthcare, and an educational system that’s second to none. I'm not a career politician, I want Southern Arizona to meet its full potential. We need to grow our economy on a larger scale, and not just in Tucson, but in every part of Southern Arizona. My work in Cochise County at my family’s vineyard in Pearce, and starting small businesses has helped me understand how to work with numerous stakeholders to bring an idea and a business plan from conception to reality. When elected I plan on using my skills and experiences as a job creator and small businessman to kick-start our economy and get people back to work. Rancher , Entrepreneur and Conservator of the land & Natural Resources,and Owner of Starbar Farm & Ranch in McNeal, Arizona . For many years we sold all Natural Grass Fed Beef and Pork at Local Farmers Markets in Tucson and Sierra Vista and to local restaurants and Hotels.We grew all Natural Hay on our ranch and used Hydroponic Fodder boxes to grow Barley grass to feed our animals. We were an organic Ranch where no insecticides nor pesticides were ever used. 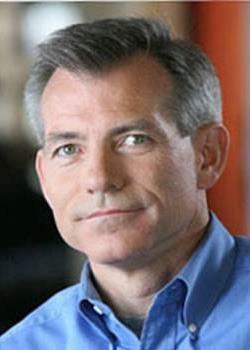 I Retired 2 months ago to pursue a run for Congress.My background prior to Ranching was in the Banking/Mortgage industry where I was the CEO of Sherry and Associates of Denver,CO and Durham,NC. for 5 years. Additionally, I worked for JPMorgan/Chase and Wachovia Mortgage where I coached the US Mortgage Team in the Western Division. I have a 25 year History in the Banking/Mortgage/Financial Industries.Early in my career I worked in the Newspaper Industry for nearly a decade as an Outside Account Executive. I have traveled almost the entire USA for my work and have thoroughly enjoyed meeting all the beautiful people that call America home. I believe our nation is facing its greatest internal threat in generations led by a President and his enablers in Congress who place extreme ideology and selfish political interests above the values, hopes and needs of our hard working families. You and our children are directly impacted. I've been an advocate in this district for over 20 years - as a city council member, cleaning up ground water contamination, facilitating innovative and clean business development to create good paying jobs and making government accountable to its citizens. As a legislative leader - elected within this district for three consecutive terms - I played a key role in expanding Medicaid, fighting for public education, and always advocating for the universal rights of all our citizens. In Congress I will fight for Medicare For All, A Fair Immigration Policy, Act Against Global Warming, Reverse Citizens United, Secure a Woman's Right to Her Own Health Choices, and Economic Opportunity For All. I am grateful for your trust and support over the years. There is critical work to be done. I have the experience and qualifications required andI would be proud to represent you and Southern Arizona in Congress. Thank you. 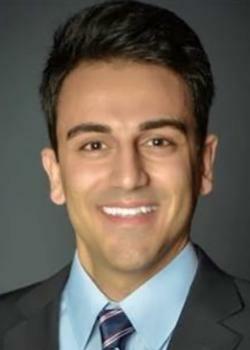 Yahya Yuksel, Esq. J.D. LL.M. is not new to politics. At just 14, he co-founded TeenDemocrats.org, a national youth organization promoting Democrat presidential candidates, and became the 1st place recipient of the Tucson Student Service Award. 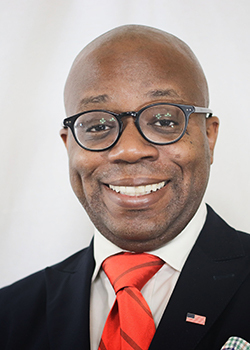 Out of high school, Yahya interned for Congresswoman Gabby Giffords and served as the youngest Chairman of the City of Tucson Human Relations Commission. 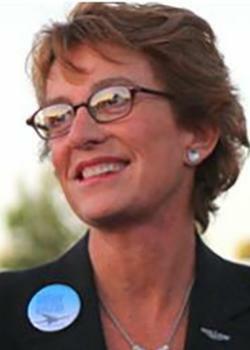 At 19, he co-chaired Vice Mayor Karin Uhlich’s successful 2009 re-election campaign. Yahya graduated from the UofA with a bachelor's in business marketing and a Juris Doctorate in law. He was the first law student to simultaneously complete a J.D. from UofA and an LL.M. from Tsinghua University in Beijing. With this achievement, he became the first American to work inside a local Chinese Ministry of Commerce, as a licensed Foreign Expert on International Investment. He then became a finance director at an American investment firm, traveling around Asia promoting cross-border investment. During his time abroad, Yahya coordinated development projects with international organizations, Ministers of State, and leaders of the Chinese private sector. Yahya has an everlasting passion for servicing humanity. When in Congress, Yahya’s education along with his local and international experience will be used to serve AZ-2. 2782 W. Saint Tropaz Ave. Tired of Politicians Lining their pockets with tax payer money to pay off their mistakes? Tired of paying more taxes every year only to see it distributed to wrong people? I will promise not to have my vote bought by anyone but the people. I represent you not the establishment. I am a born and raised Hispanic Tucson Native, Graduated from Salpointe Catholic, received my bachelors from the University of Arizona Eller Program, and stayed on southside of Tucson. 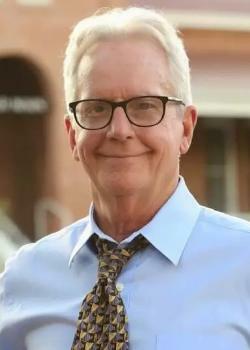 Wouldn’t you rather see a younger Tucson native who values ethics over money do right by you? I would focus on Privacy laws (keeping your information safe), LGBTQ Rights, Environment preservation, increase education funding, push for more workers rights and fight to increase Medicare not reducing it. Here is the difference I am younger, I believe in Ethics, I am not looking for money, just looking to see our government change its focus back to the people. Money has changed the we way we value life and I value people not money cause you can’t replace people. Out with the old in with the new is the motto right? Born in Long Branch, NJ, Delina was raised on democratic values by her strong, independent mother, and Irish immigrant grandmother. Growing up with strong women and in a diverse neighborhood, Delina adopted values of meaningful relationships, honesty, earned trust, mutual respect, commitment to others, human dignity, accountability and a strong work ethic. Delina and her husband started remodeling homes, and now have a construction company. Delina took care of the finances and contracts. She also has 10 yrs experience as a Financial Dir. for hospitals, and experience negotiating with insurance co's. They moved to AZ, their son and daughter wanted to go to ASU and they knew they could grow their business in the Valley of the Sun. Delina also finished her BSN degree at ASU. Delina is a registered nurse and has seen the struggles people go through when it comes to their health decisions. Delina believes in Medicare for all and will be a strong leader on healthcare. Seeing congress eliminating ACA, giving corps huge tax cuts, not working on gun control, attacking seniors with Medicare cuts and SS cuts, action against women’s rights, civil rights and more, she will be the strong, caring voice for you. Are you happy with the way the government is being run? Are you sick of two party politics? 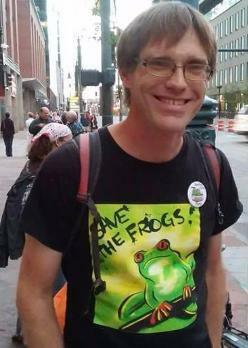 I am an Anti-establishment candidate, working within the system to effect positive change. I'm a party outsider, Independent-leaning moderate. I stand for Liberty, Tolerance, Opportunity and Fiscal Responsibility. My platform is about reasonable citizens coming together against corporate greed and irresponsibility, to support the strength of the middle class. I can afford to be honest as a write-in candidate, and will help reform the Democratic party from within. I am fighting for the Working class, Veterans, Seniors, Small Business, and for Medicare for All. I will be mindful of border security while holding up Human Rights. I am for fair taxes and fair government. 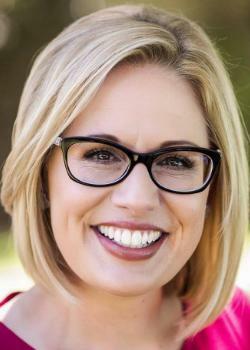 More details: www.Perez2018.org Born in Missouri, I have lived in northern Arizona for 16 years and raised my 24 year old daughter here in Arizona's public schools. My background includes coordinating several multi-million dollar building projects as an Architectural designer, with 13 years of professional success, and experience in environmentally sustainable projects. I look forward to serving our community in a way that works for the best of all citizens. I am the reasonable Alternative that Makes Sense. 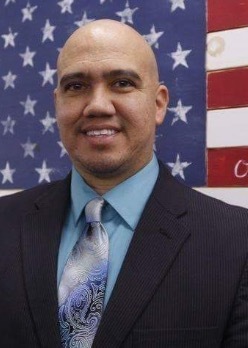 Jose Torres is an east valley native with an engineering degree from ASU and MBA from Thunderbird, and is running for US House of Representatives to make government actually function for the benefit of all. Putting country over Party, Jose can get behind any good idea from anyone. His values are #Fairness, #Respect, and #Opportunity. Jose is not a career politician. He embodies the small town values of his grandparents, who were copper miners in Superior, AZ. Both his parents were lifelong public school teachers. Jose always looks people in the eye and seeks to understand different walks of life. Jose married the love of his life 21 years ago, and they have three boys in public schools, with the oldest already at NAU. Jose will always fight for the rights of all to express themselves non-violently, even those with different opinions. He has hiked the Grand Canyon rim-to-rim, owns an M1-Garand surplus rifle, and is an enthusiast for the hills and natural beauty of Arizona’s cherished open spaces. Knowing that a house divided cannot stand, Jose will bring regular people to build bridges across the gaps that divide us. As an attorney, I advocate on behalf of my clients every day to obtain justice for them and their families. Through that work and as the owner of a small business, I have learned that though we live in the greatest country in the world, injustice still persists. I am running for office because I want to deliver real solutions to the complex problems that Arizona and our country face. I will work for and embrace economic development, health care reform through a single payer system, reforms to our criminal justice system and immigration policies, investments into public education, and as the son of an Air Force veteran, ensure the much needed support for each man and woman that fights for our country. I was raised in Apple Valley, MN and went to college in Storm Lake, IA. I received my law degree and an advanced degree in accounting from the University of Southern California. 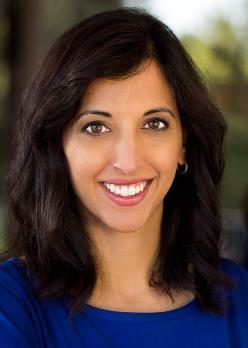 My wife is a graduate of UT Austin, VCU, and her PH.D in public policy from ASU. We have a four-year-old daughter. I am the son of two ASU Sun Devils. I want to make Arizona work for all of us. 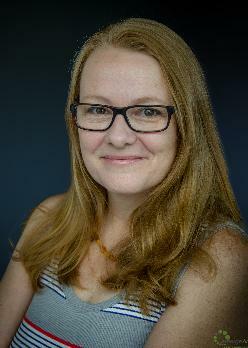 Dr. Heather Ross is a nurse practitioner, scientist, and professor at Arizona State University, focused on integrating science and technology to improve people’s lives. Heather is a native Arizonan raised by public school teachers. She lives in Phoenix with her husband and three teenage daughters. Heather has a joint appointment between the School for the Future of Innovation in Society, College of Nursing and Health Innovation, and Global Security Initiative. She works closely with researchers from across the country to develop efficient and effective technology that will improve health and safety for all people. 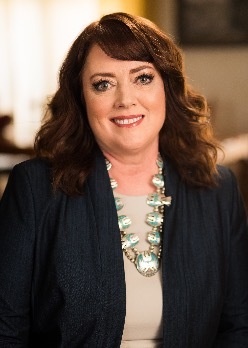 Heather is a leader in several national healthcare organizations including the American College of Cardiology and the Heart Rhythm Society, where she leads efforts to improve outcomes for patients and healthcare providers. Much of Heather’s work focuses on helping people navigate America’s complicated healthcare system and achieving healthcare reform. 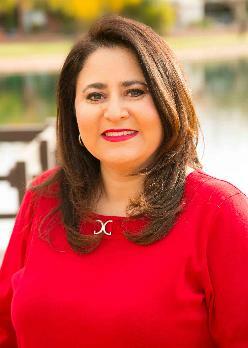 I'm Catherine Miranda, and I'm a Democrat running for Congress. I have served my district as an educator, as a legislator in the Arizona House of Representatives and Senate, and now it's time for me to serve you in Congress. In this divided climate, you deserve someone who will work for you. You deserve someone who will put partisan politics aside, and get things done. I grew up in your community, and I know first hand the challenges that your families face. I know the impact that immigration policies drafted in DC have here at home, and how healthcare and education legislation affects our families. 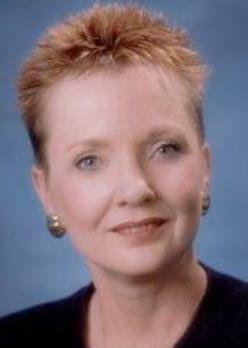 Dr. Sandra E. Dowling was born in Decatur, Illinois. She attended Washington Elementary School, Cortez High School and Glendale Community College prior to enlisting in the United States Marine Corps. Upon returning to Arizona after her military service, Dr. Dowling continued her education at Glendale Community College before transferring to Arizona State University. 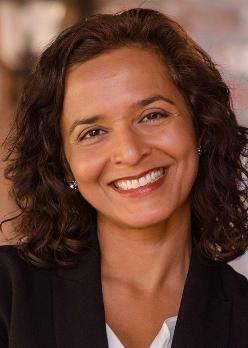 Sandra earned a bachelor’s degree in secondary education, a master’s degree in educational administration and her doctorate degree from Northern Arizona University. Her studies were concentrated in the areas of education, finance and public policy. 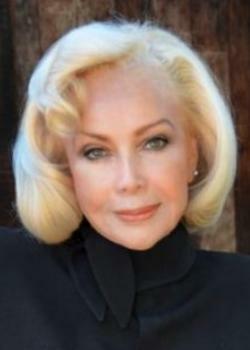 Dr. Sandra E. Dowling is an experienced leader and business entrepreneur. 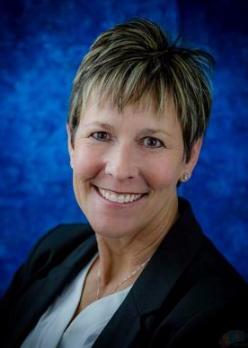 As the former President and CEO of a West Valley insurance agency, she has excelled and received numerous achievement awards. Sandra was awarded the Crystal Blue Vase Award her first year in the insurance industry, a Topper Club member (sales achievement) for four consecutive years and was selected for the national Championship Club during her first year of eligibility. 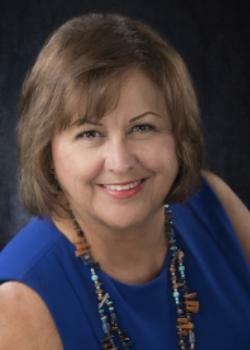 Sandra has been a licensed realtor since 1979 and has maintained her Arizona superintendent, administrative and teaching certifications. 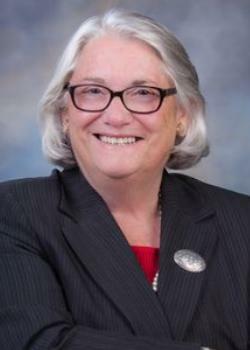 Dr. Sandra E. Dowling was elected to serve five 4-year terms as the Maricopa County Superintendent of Schools, one of twelve county-wide elected officials. Now is the time to send someone to Congress to bring unity to this Country. Arizona is ready for a diverse candidate like myself to bring jobs and protect children and human rights. We can no longer sit by and watch Congress fight and do nothing. It is time for them to pack their bags while we replace them with a Congress that will work for all of us. I am not your typical candidate. See for yourself at www.baronessvonbehrforuscongress.com. 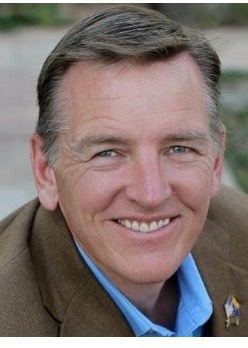 Dave Giles is the only true conservative Republican running for Congress in Arizona’s Ninth Congressional District. Dave’s first-priority is YOU, the Constitution and the Bill of Rights. Dave is an international business man who served as Executive Advisor to the Saudi Oil Minister and President of Saudi Aramco. 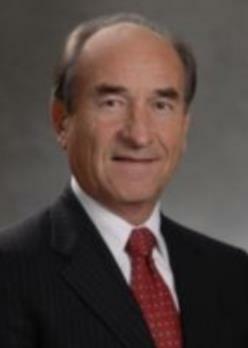 Dave served in Wells Fargo’s corporate offices for several years. 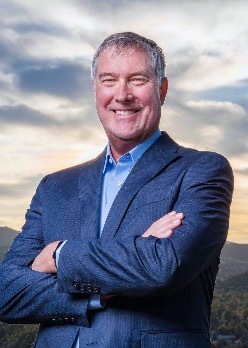 In 2007, Dave founded Faros Aero, LLC Engineering Services. 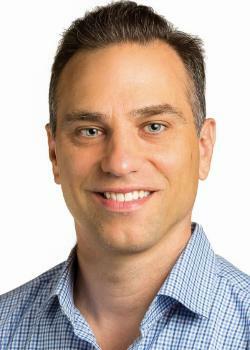 Dave has an MBA and a Bachelor of Science in Electrical Engineering. Dave will serve YOU in congress and will fight so you can keep more money you earn and help lower taxes. 2017 has brought increased wages and more employment. Dave is a proven leader who backs our president’s initiatives and will NOT be bought by special interest groups. Dave believes in a strong and secure state while supporting law enforcement, firefighters and all first responders. Dave will protect you and your values and keep his promises to all Public Servants and their families while supporting Police Officers who do their job correctly. Dave is only candidate who will increase employment opportunities in CD 9 and is Your voice in Washington, D.C. Dave is the “Best” opportunity to make CD9 RED!